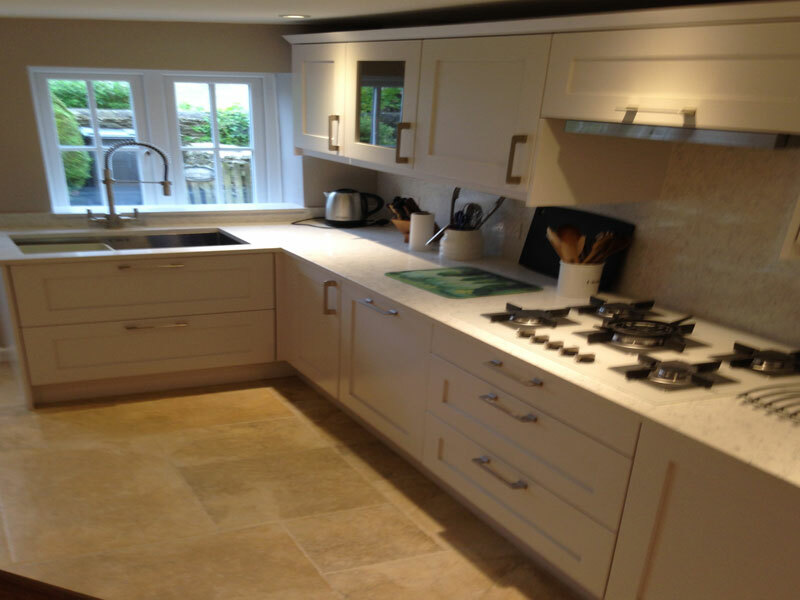 A stunning Cotswold cottage in the heart of Stow was revived and given a new fresh look with a great new kitchen and bathroom. 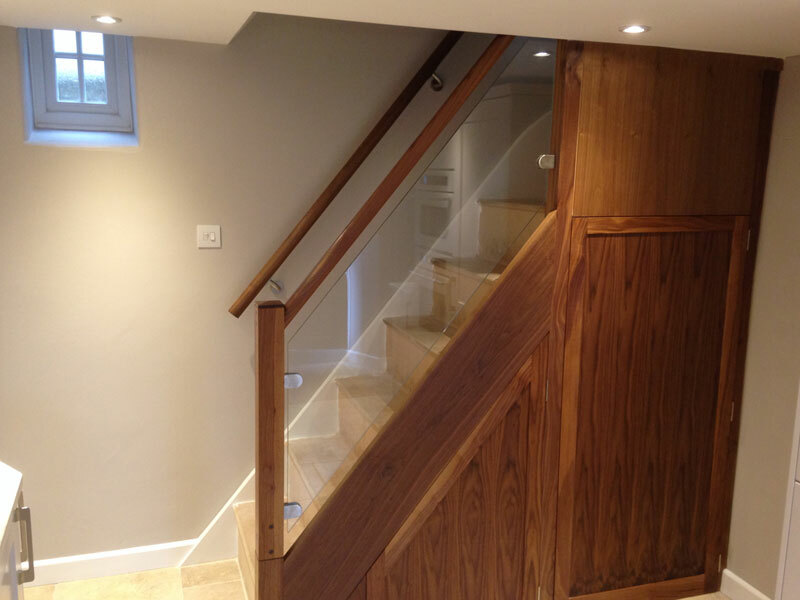 This cottage also had the staircase rebuilt and was finished with a glass side to help enhance the rooms space and light. 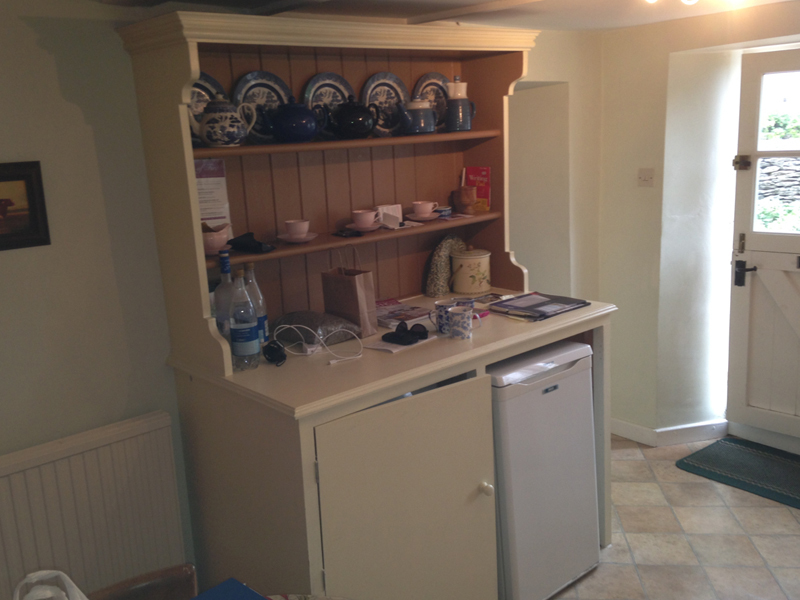 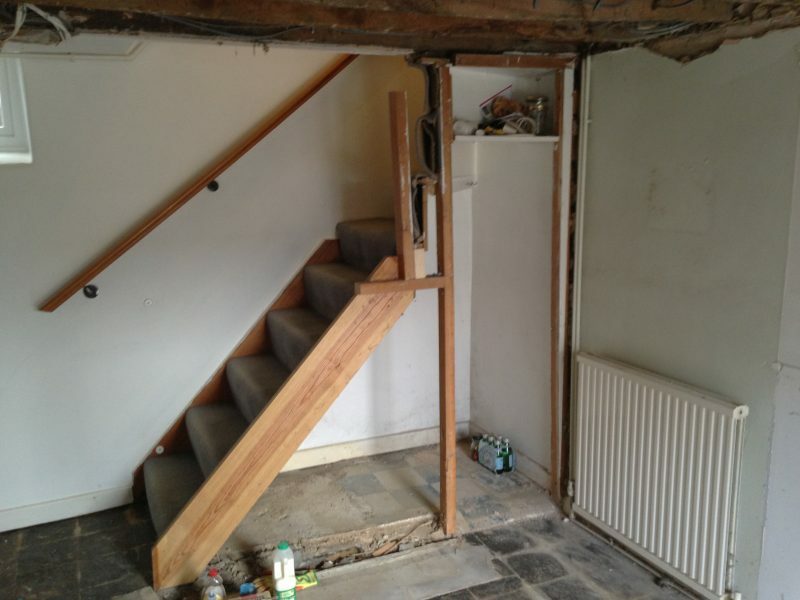 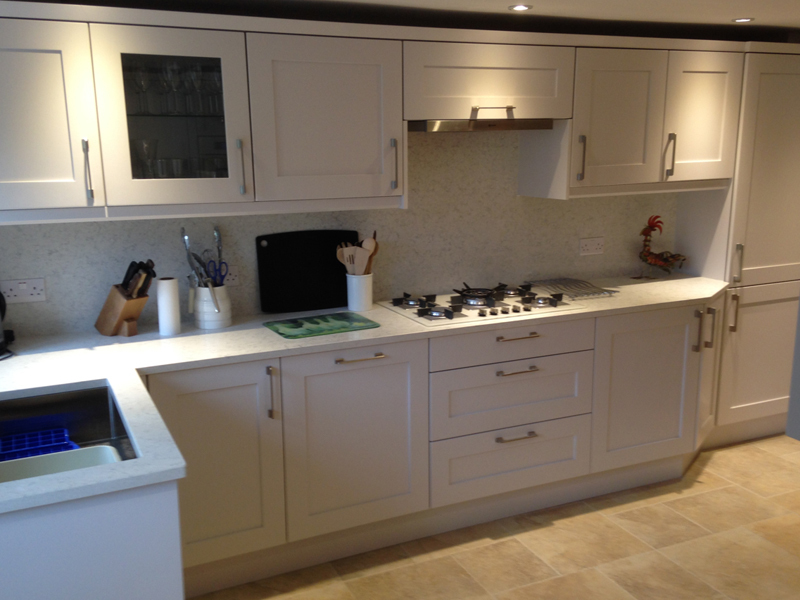 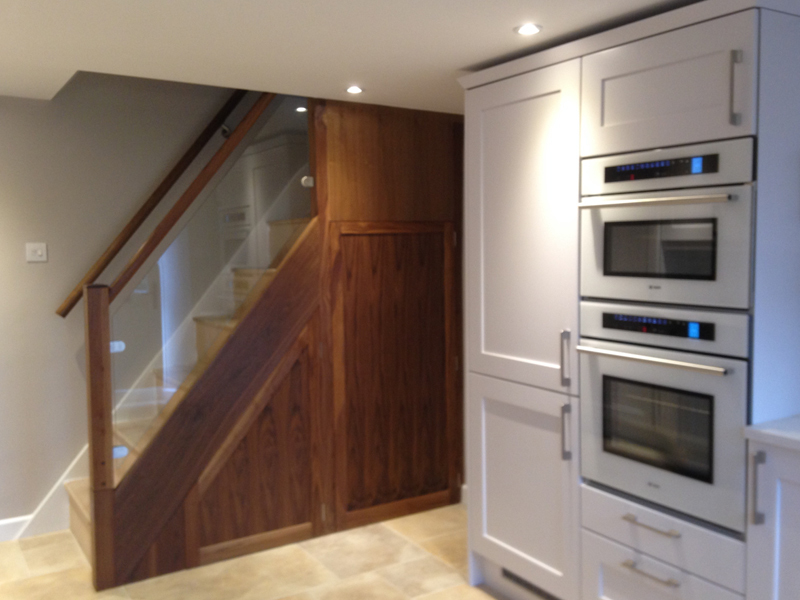 The staircase was supplied and installed by KB and finshes the kitchen’s new look. 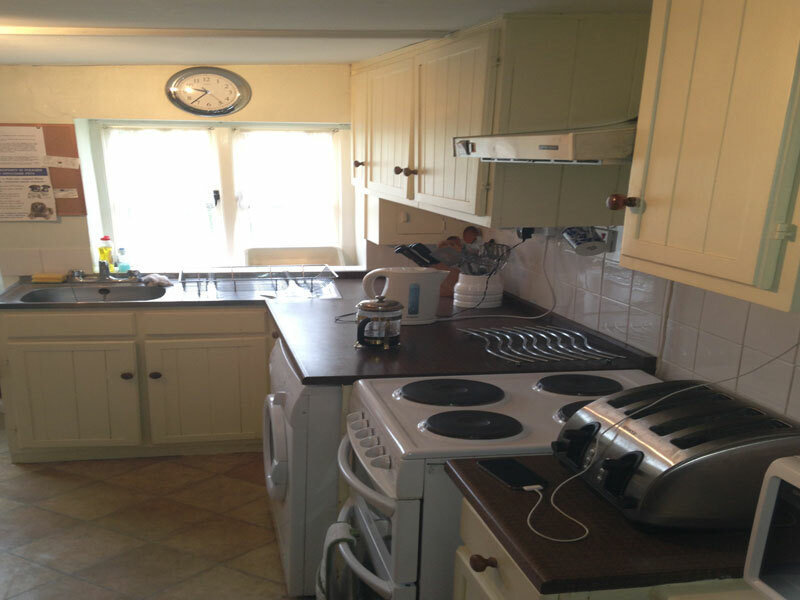 The kitchen was modern but sympathetic to the cottages history, the kitchen was finished in pale grey, with hand painted doors making the finish classical and contemporary.